Interested in joining the 2015-2016 Taiwanese American Professionals – Boston (TAP-Boston) board? 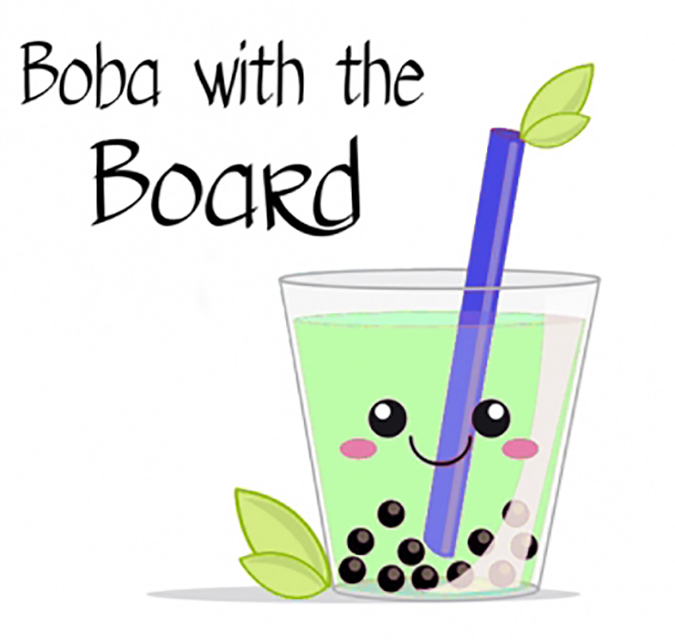 Join us at Kung Fu Tea by Symphony for our Boba with the Board to learn more about what it means to be in a TAP leadership role, and cool down with some yummy bubble tea! We hope to see you there! Founded in 2006, TaiwaneseAmerican.org is a web portal site highlighting many of the interesting people, events and organizations that make up Taiwanese America. It is both a volunteer-driven website and a non-profit organization that intends to connect and promote those who identify with the Taiwanese identity, heritage, or culture. By establishing our niche within the broader Asian Pacific American and mainstream communities, we hope to collectively contribute to the wonderful and diverse mosaic that America represents.